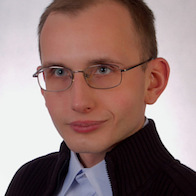 This badge was issued to GRZEGORZ ABRAMCZYK on 15 Mar 2019. 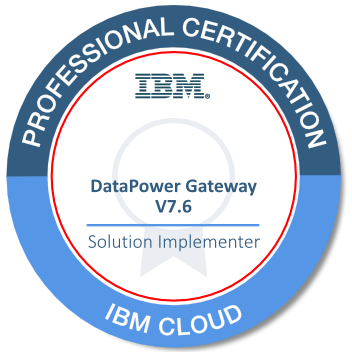 This intermediate level certification is intended for solution implementers who are responsible for developing, governing, configuring, troubleshooting and deploying solutions using IBM DataPower Gateway. This includes all form factors of the offering.